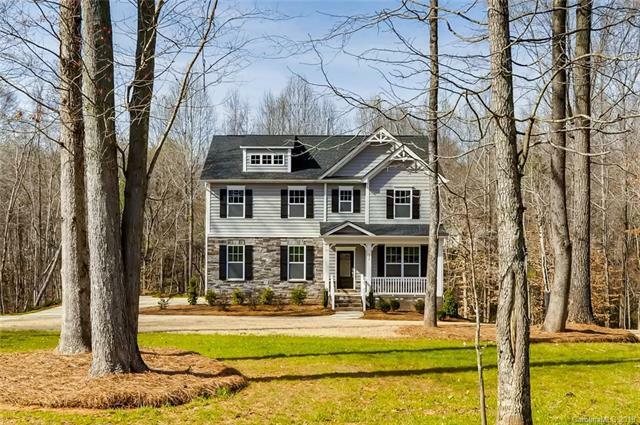 150 Clear Springs Road #11, Mooresville, NC 28115 (#3369694) :: Robert Greene Real Estate, Inc.
Move In Ready! 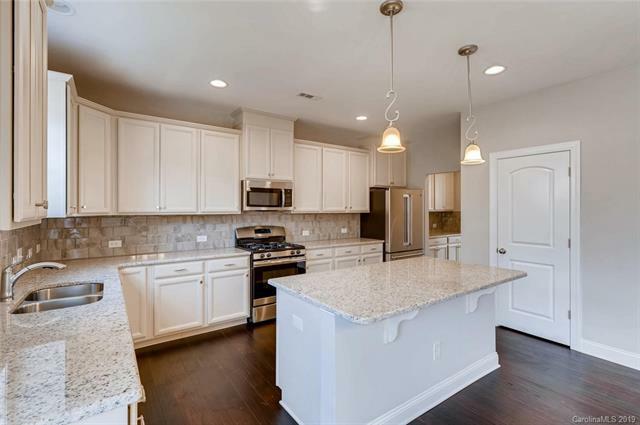 Full finished basement with rec room, exercise room, & full bath on over acre homesite with trees! 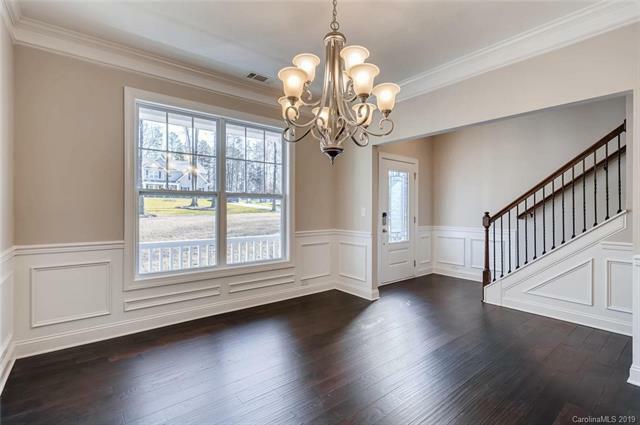 Plus, formal dining room, hardwood floors & family room with fireplace. Kitchen includes maple cabinets, granite,& gas range. Upstairs features spacious owners suite with sitting room, 2 walk-in closets & upgraded bath with separate soaking tub & shower. 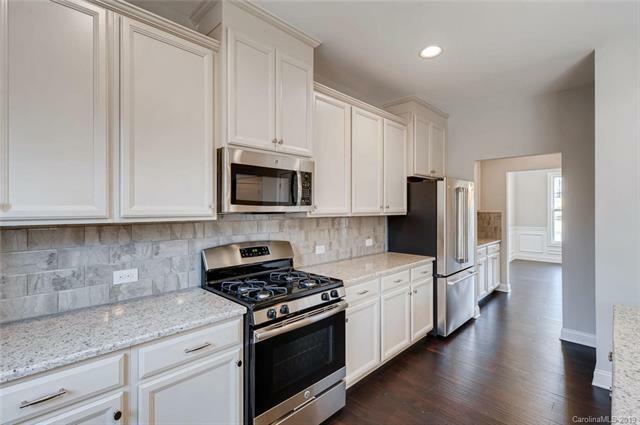 Last home in this desirable Mooresville community!